Malavika Jain Bambawale and Benjamin K. Sovacool, “China’s Energy Security: The Perspective of Energy Users,” Applied Energy, 88.5 (May 2011): 1949-56. 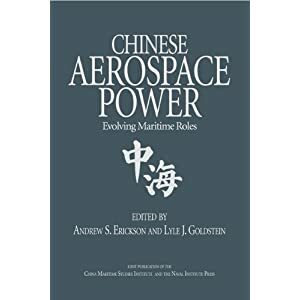 The article explores the energy security concerns faced by China from the point of view of energy users working in government, university, civil society and business sectors. 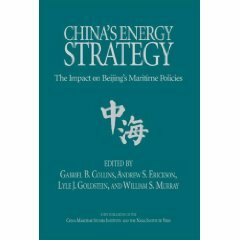 The authors first derive a set of seven hypotheses related to Chinese energy security drawn from a review of the recent academic literature. We then explain each of these seven hypotheses, relating to (1) security of energy supply, (2) geopolitics, (3) climate change, (4) decentralization, (5) energy efficiency, (6) research and innovation of new energy technologies, and (7) self sufficiency and trade. Lastly, the article tests these hypotheses through a survey distributed in English and Mandarin completed by 312 Chinese participants. The conclusion presents insights for policymakers and energy scholars. China’s growing importance as an energy consumer cannot be understated. Between 1990 and 2007 China’s economy grew fourfold, and its energy use more than doubled. This was of particular concern to Chinese planners because until 1993, China was self sufficient in its energy requirements. 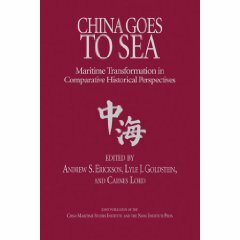 Only then did it become a net importer of oil, “ending three decades of self sufficiency.” In the past, relying on others such as Soviet Union for energy projects engendered negative experiences as the latter withdrew from all exploration projects in the middle of construction, giving rise to China’s fear of international collaboration. However, rapid Chinese economic growth has created a parallel demand for oil, necessitating imports from international oil markets and raising concerns about energy efficiency. Since then, China has undertaken several measures to reduce its energy dependency and improve its energy security. These have attracted attention from economists and politicians alike and given rise to speculation about potential geopolitical impacts. Much has been written about China’s energy security and energy policy, and how it would evolve in the next two decades. 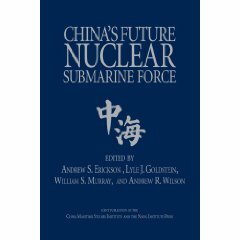 Views range from alarmist predictions about the potential clash of superpowers, to perspectives about better integration of Chinese power into the international community due to greater trade.